This is where you will find everything Montessori related! Are you new to Montessori or you know a bit but struggle to know where to start? Then this is the right place for you! 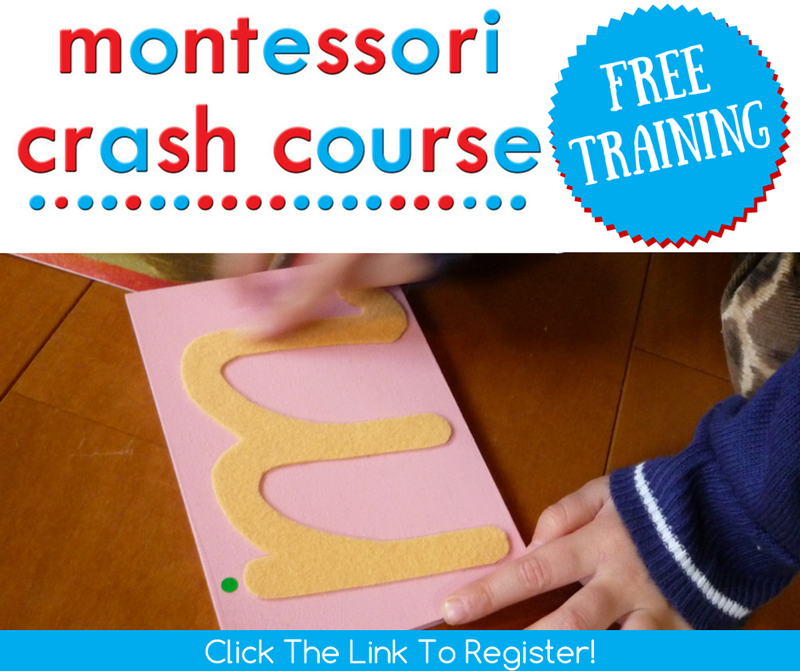 Montessori Crash Course is designed to help busy mamas get to grips with what they NEED to know to get started on their Montessori journey today - no need for year-long training! 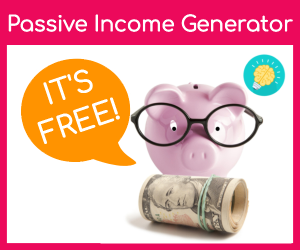 Deb Chitwood from Living Montessori Now and myself have a free workshop to help you out, there are limited spaces so click HERE to register now! 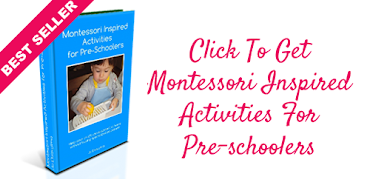 Montessori Inspired Activities for Pre-Schoolers is perfect for you if you are you interested in Montessori but you can’t send your child to a Montessori pre-school or do you love Montessori but can’t afford to buy all the equipment, or maybe you want to supplement your child’s Montessori education? Or you don’t give a hoot about Montessori, and you are looking for activities for toddlers to keep your child quiet and busy so you can get your jobs done!. 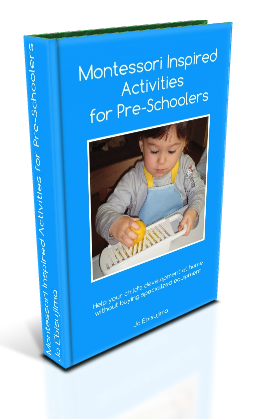 Then this book is perfect for you, many of these activities are used in the Montessori classroom but don’t use any specific Montessori toys or equipment which means you can set them up at home, at very little cost. . Available on Amazon and The Book Depository or ask at your local bookstore! 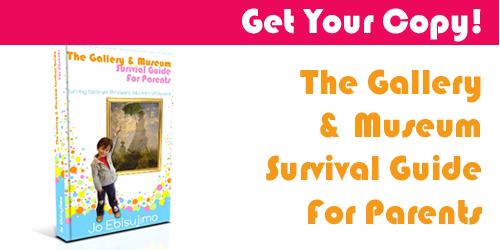 The Museum & Gallery Survival Guide is a quick read guide to help you make the most out of your visits to galleries and museums. . 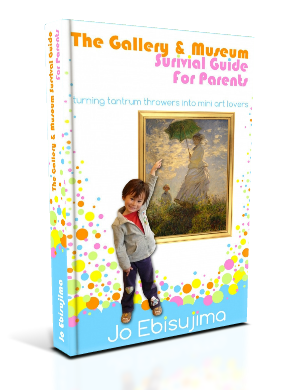 This book is perfect for you if you are an art lover but fear your gallery days are over since becoming a parent, or you want to help your kids learn about art and the world around them but struggle with how to start. Inside the guide has plenty of easy to apply tips and tricks to show how taking kids to a gallery can be fun for everyone. Available on Amazon or ask at your local bookstore! 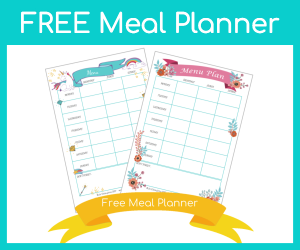 Montessori Mom - lots of free downloads, newsletters and printouts. I know I have missed loads out here, so please help me out, if you are a MONTESSORI blogger or you have any favourite Montessori blogs please add them to the comments section, thank you. This is great! I didn't know about a lot of these links. I think I'll add some to my blog too! Can I put something in Mr Linky that isn't mine or a blog? There is an etsy site called Homemade Montessori that sells lovely homemade montessori (duh!) items. I added my blog name yesterday. Thanks for the Montessori links. I started reading your blog because of all the Montessori activities - and your sewing! Thank you so much for the list. I read way too many blogs and often skip posts, but not yours. I really love it and thank you for sharing all of your ideas and information with a bunch of strangers. This list looks great. Thank you for this! Can't wait to have a little time to browse through them! I've been reading you for a long time, but I took the summer off. I'm still getting started but would like to list my blog here too. Only I can't find a link to "Mr. Linky"
Hi Sarah, Mr Linky is at the bottom of the post, is it not showing up? I tried a different computer and it works. I should have known it was my old clunker causing the problem HAHA! 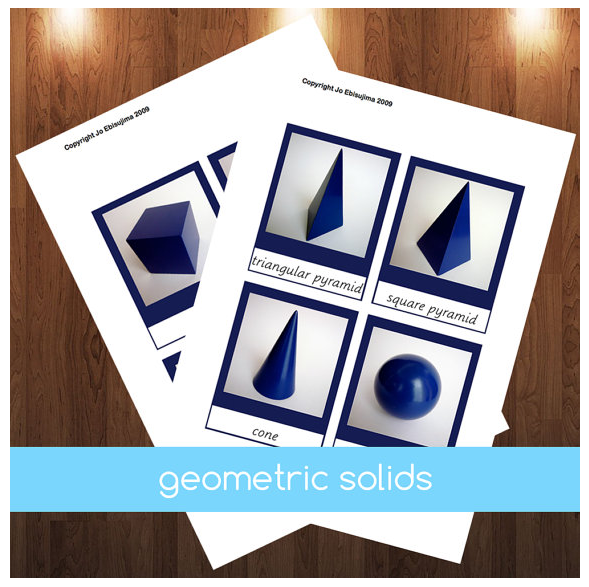 Thank you for putting together such wonderful compilation of Montessori-related materials! Sandra, from Mariposa Montessori Bilingual Blog. I would also like to add my blog to your list. I'm just starting out, but would like to become part of the Montessori online community. I have to thank you for your collection of useful information! I enjoy reading your recommended resources! Now, if I could just find the time to post on www.amykuhlcox.blogspot.com about Montessori materials! Thanks for the links! I can't wait to visit them all!